To achieve the above benefits, however, you must get your e-learning development outsourcing strategy right. This includes finding the right e-learning development partner and then managing the relationship. At Capytech, we deliver e-learning projects for companies in Dubai, the MENA region, and further afield. Based on our experience, here are four tips for outsourcing e-learning development. Outsourcing e-learning development completely depends on choosing the right company. Crucially, if you go into this part of the process aiming to get the cheapest option possible, you will end up disappointed. This is not unusual in any aspect of your business, i.e. the cheapest option is rarely the best. In fact, you probably give the exact same message to your customers. How do you find an e-learning provider, however? A good source is recommendations from others or by searching on the internet. Make sure you check their portfolio, skills, and clients they have worked for. It is also helpful to read the e-learning provider’s blog to get an understanding of their approach to e-learning and training. After all, developing an e-learning course is not just a technical skill – it also requires training and instructional design skills. Professional e-learning providers will want to know exactly what your expectations are and what you want to achieve. This includes the learning objectives you have. For example, what skills do you want learners to have once they complete the course, what do you want learners to be able to do, and how will you measure results. Giving this information to the e-learning provider will help them with the development of the course. This includes getting the content right but with professional e-learning providers, the process goes much deeper than this. The goal is to create personal and effective learning experiences. The e-learning provider can only do this when it knows what you expect. Your selected e-learning provider will need to communicate with you regularly during the development of your course. This will be to get information, to clarify points, and to send you content for periodic approval. In other words, good communication is essential. Establish communication expectations from the start. Appoint a person in your organisation who is the main point of contact for the e-learning provider. Find out who in the e-learning company will be your main point of contact. Find out who your project manager is if it is someone different to the main point of contact. 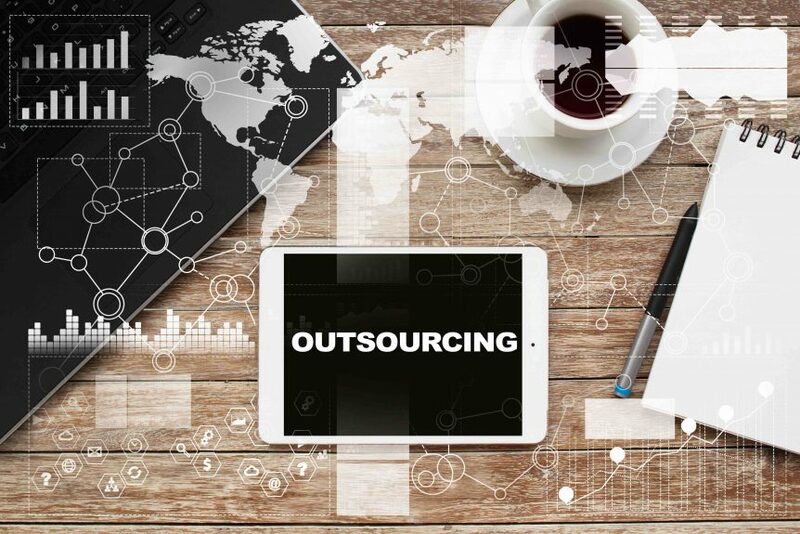 Think very carefully about the communication problems that can arise if you are outsourcing outside of the Middle East. Cultural differences, language barriers, and time zones can and do present significant problems. In almost all situations, it is best to outsource to a local e-learning development team. One of the biggest problems that can occur in e-learning development happens when content is created, and the developer then moves on without getting feedback and/or approval from the client. This results in frustration on all sides as well as lost time. The way to avoid this is to put in place a feedback system. There are a number of ways to achieve this. For example, you could request regular review meetings to discuss the progress of development. These meetings could be in person or virtual using teleconferencing or video conferencing. Another good feedback process to put in place is milestones. Examples include milestones for various stages of development including wireframe creation, content creation, module creation, and more. One thing to think about when putting these feedback systems in place is the approval process – who in your organisation will need to be involved in approving each element, stage, or milestone. Make sure you streamline approvals on your side as much as possible. When you put these feedback systems in place, you will be involved in the development process throughout. As a result, there will be no surprises and you will be more likely to get what you want. By following the above four tips, you will get a highly professional e-learning course that delivers on your training expectations while also saving you time and money.